We are the voice and the hands that encourage people to have a “Better Quality of Life” Rejoice In The Word seeks to become a global voice, to teach the word of God with understanding. Whether it is empowerment or encouragement to see change manifest in their lives. We Are Making A Difference, through the Holy Spirit, we are impacting lives through the word. We are a ministry founded on biblical principles, our mission is to teach the word of God with understanding so it may be applied to our every day lives in a practical and effective way. We have established a reputation for reaching the lost at any cost and restoring lives back to God, including opening up people understanding to the word of God to see it manifest change in their lives so God can restore everything back in its rightful place whether it is your marriage, home, finance, children, mind and health. 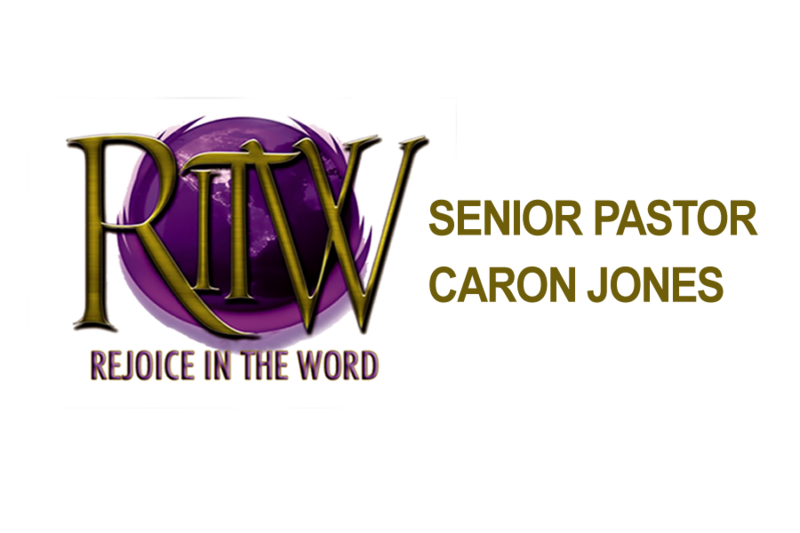 We are here today because God gave our late Pastor James Jones and our current Sr. Pastor Caron Jones a mandate to Pastor, in Obedience to God, They began prayer service in their home in 2004 with only four people, but God didn’t stop there. With an overflow in 2010 God instructed Our Pastors to reposition The Ministry to another level, so we relocated to Duluth Georgia and we continued to grow so much that the Lord led us to our Promised Land in Lawrenceville Georgia. 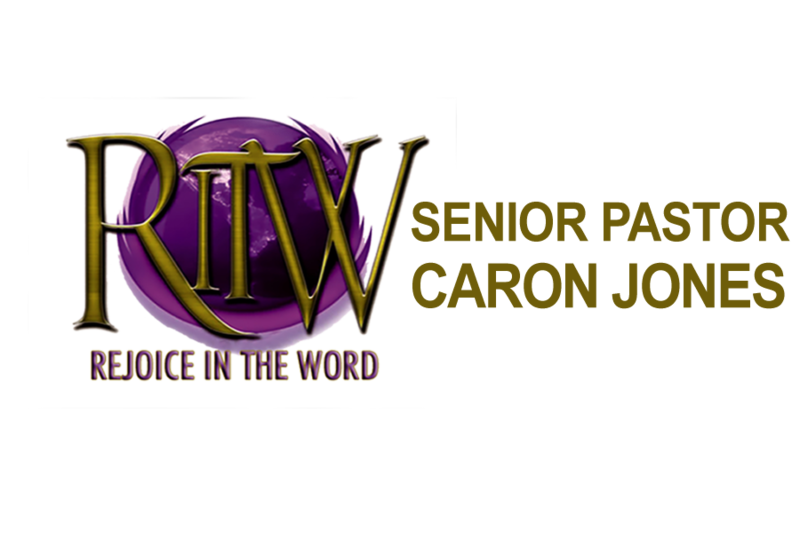 The Ministry has expanded through the birthing of Girls that Stand women ministry, Men of Honor men ministry, Joshua Generation children church, and the young adults C.R.E.A.M ministry. On Feb 22, 2015, our beloved senior Pastor James Jones transitioned on to heaven. Rejoice in the Word Church is growing and reaching the lives of people all over the globe. We are impacting the world through Social Media, Evangelism, Missions, and Television.